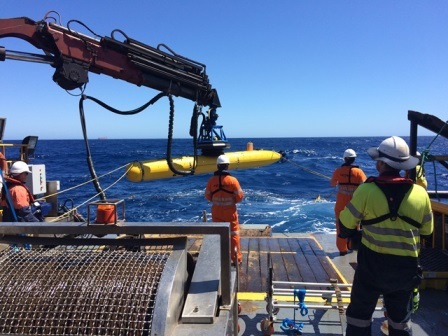 A geophysical pipeline route survey utilising an autonomous underwater vehicle. 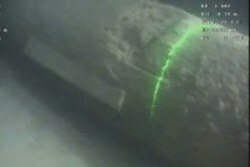 60km inspection of the DomGas pipeline located of the coast of Western Australia. Neptune successfully completed several successive inspection, repair and maintenance campaigns on-board the Crest Odyssey 2 for key oil and gas companies on the North West Shelf. Inspection and repairs of 6000m of weld, utilising rope access and NATA accredited ACFM Non-Destructive testing. 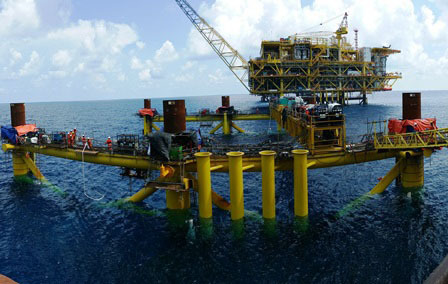 Three year inspection, repair and maintenance campaign of various Qatar Gas platforms, subsea pipelines and offshore facilities. Engineering, manufacture and qualification testing of tree valve linear override tools and subsea auxiliary valve skids, to reinstate the functionality of tree valve actuators.